Even though we are now in April, I am still digging through things I saw while at CES 2013 back in January. 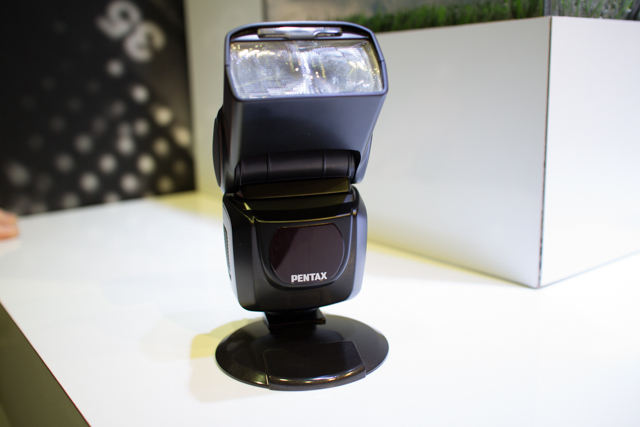 One of the interesting things for Pentax shooters was a new speedlight mockup on display in the Pentax booth. 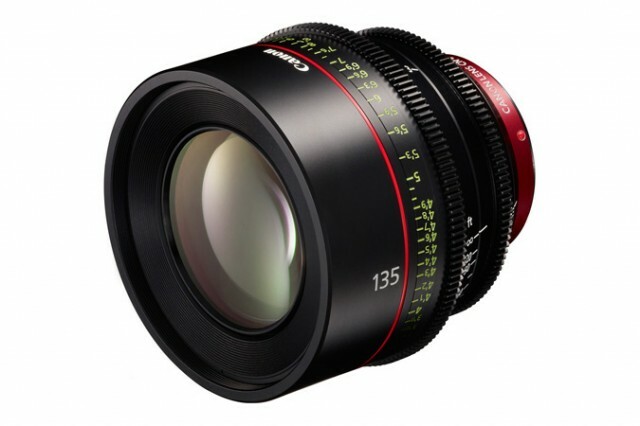 The only official thing I can reveal about it is that Pentax was “showing a reference model of new flashes.” Boring, eh? 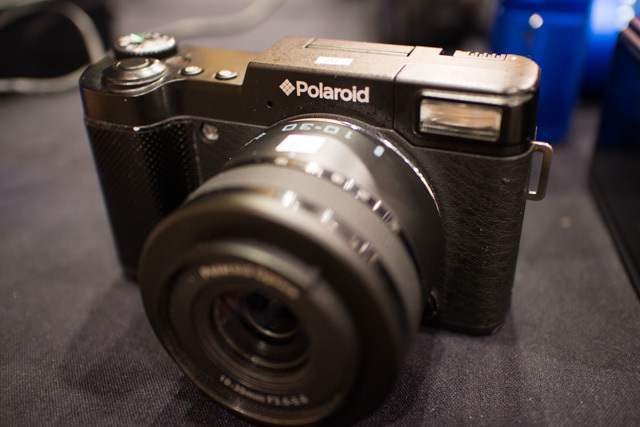 CES 2013 was certainly too big for one person to cover everything. However, there are a ton of awesome things that a single person can see in a few short days. 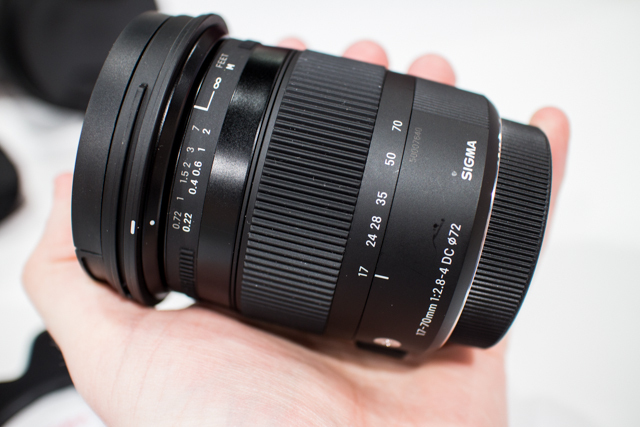 I still have a few posts of product hands-on and new gear first looks to publish over the next few weeks. I was going through some of my video clips this weekend and decided to put together the recap video you see above. Every time I go to one of these shows, I always wish I had shot more footage. 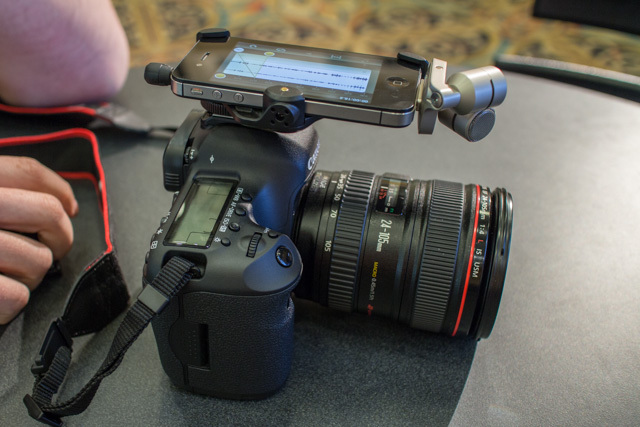 What you see in this little 2+ minute video is only a fraction of all the gadgetry that’s at CES but, hopefully, you’ll get a little glimpse of what some of the photo and video gear presence was like at CES 2013. 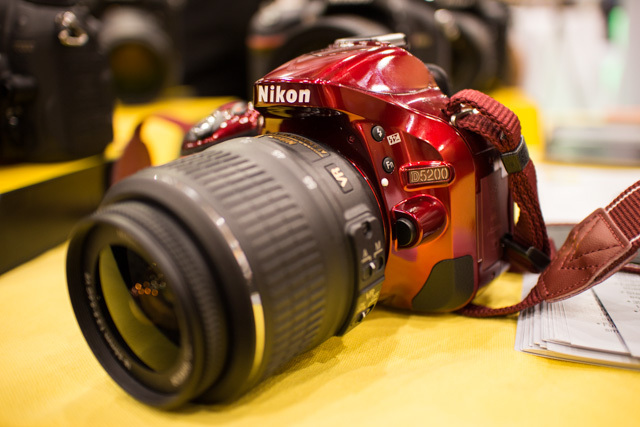 As always, Canon, Nikon and Sony had big and busy booths that were packed with reps and onlookers everyday of the show. There are some other cool things that aren’t necessarily photo-related in there (e.g., AR.Drones, the Rocksmith video game that lets you play a real guitar on your Xbox or PS3, Sony’s waterproof Xperia Z phone, etc. ), but I found myself ‘wowed’ by them. If you’ve got any questions about something you see in the video, feel free to ask and I’ll do my best to dish out all the info I’ve got. 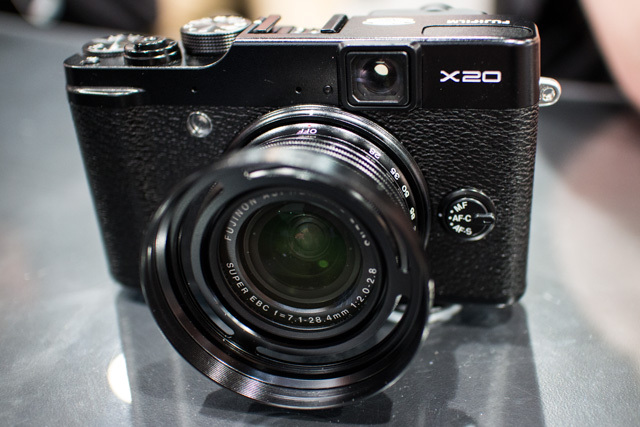 Photography Bay’s CES 2013 coverage thus far can be found here. 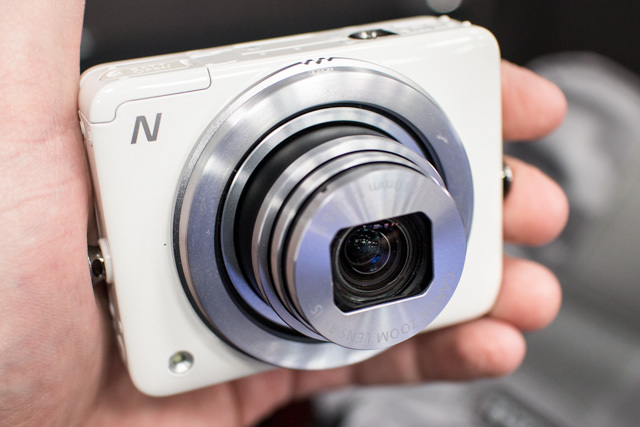 The Canon PowerShot N is definitely one of the most unique cameras released this year at CES 2013. 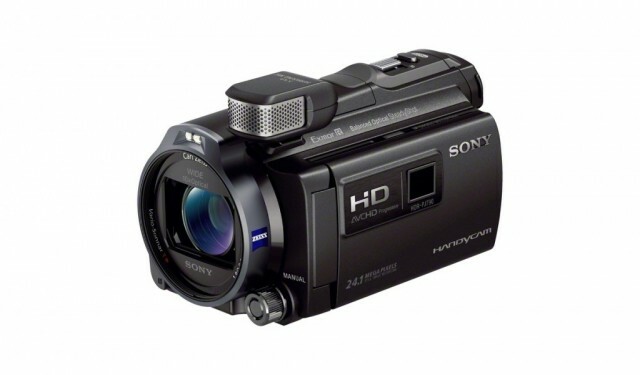 While it offers common features found in modern point and shoot cameras (like a 12.MP sensor and an 8x optical zoom lens with image stabilization), the form-factor and control scheme of the PowerShot N puts it on an entirely different playing field than your typical pocket camera.